The silhouett in the cover reminds me to Wonder Girls – NOBODY. Overall, it’s great. The track MAGIC is really contrast to what they usually sing. It’s rockz… While the track JUMP. I have nothing to say about it. I only found Miryo did the best.. It doesn’t disappointed at all. The girls serve us with a great voice in SIGN and the track 2. I love the two. Especially the second track, All the girls did their talent well. Je A, Ga In and Narsha really can sing and Miryo is a hot rapper that I can compare to Yoobin, GaHee or CL! The remix tracks failed me so much. I don’t like the remix. Good temptation for a new album. I actually love the whole tracks. The girls really can sing. I like Ga In’s voice eventhough Je-a and Narsha sometimes have a powerful part. I love them all. Miryo is really a good rapper, some kind of Lil’ Mama. Hahaaa..
Talk about the songs, there are 9 songs remained while 3 track are just a less vocal. Some songs would be my favourite tracks among it. ^::^the 1st : I pick “Candy Man” for the first. I’ve become so addicted to the beat and rhythm. I like the way it start and the girl suddenly showing their voice like yelling. 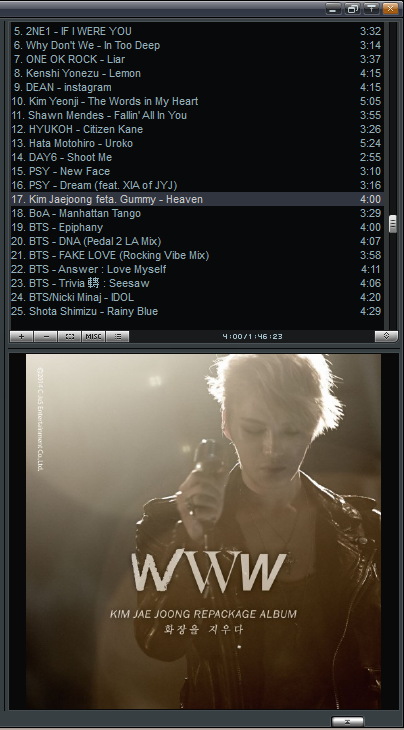 And it’s also one of the biggest rating of my own playlist among their whole songs that I have. ^::^the 2nd : And then Abracadabra, OMG such a good dance track. Ga In’s digital fast verse is excellent. And I like the way they say “Do You Love Me..Do You Love Me”. Awww so flirty. 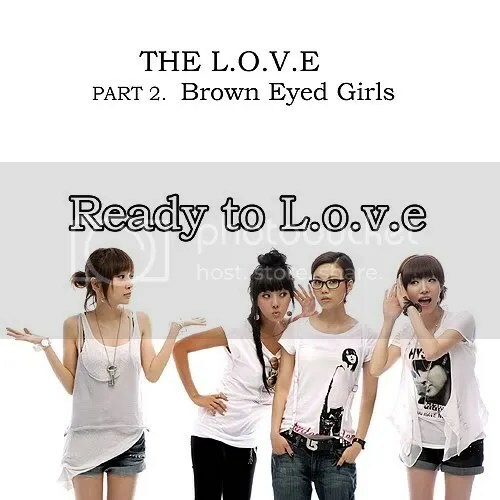 ^::^the 3rd : For the 3rd favourite track, I go with the ballad one “It’ll Do Well”, the girls showed so much their powerful voice ability. Good to hear they sang a ballad with an emotional powerful melody. 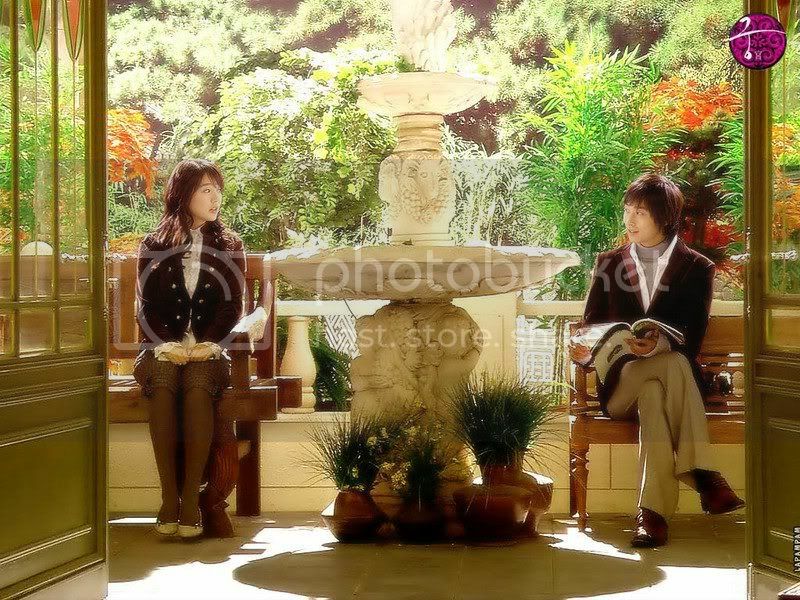 ^::^the 4th: Tired for crying with the ballad XD, I pick the upbeat song for my 4th. That’s “Even If You Have Another Girl” The breazy random piano flow really well, but I don’t like the way it start. Trhe first time I heard it, it supposed to be one of the rubbish-up-beat-track that I think, but the melody turned soft and Ga In sings first. I like her voice, the breazy piano backing her randomly. Then I think that Je-a or Narsha (I still can’t notice which is Narsha and which one Je-a in the particular part) that catch the chorus. The chorus pay me a good favor for increassing its rating. ^::^the 5th : I go with the ballad again. Right now it comes from the the 7th track “Can’t Go”. I think it’s no reason to place this one in the upper class, haha. Since I really love ballad and beautiful voice. The girls who bringing the beautiful voice did it very well and the rap part is kinda short. ^::^the 7th : Addiction! Eventhough the title is Addiction, I don’t feel addicted to the song. The beat is quite repetitive. I just find the part in the rapping part while some digital sound backing Miryo too. Truthfully the beat is very nice but I feel bored with the repetitive way. ^::^the 8th : Moody Night, I don’t feeling good with the song. I can’t understand, it’s a little uncertain. ^::^the 9th: the one and only that remained, of course “Strange Days”. As the title goes on, this is a strange track. I can’t get into it. Quite vague to learn this. I love the two versions. 1. 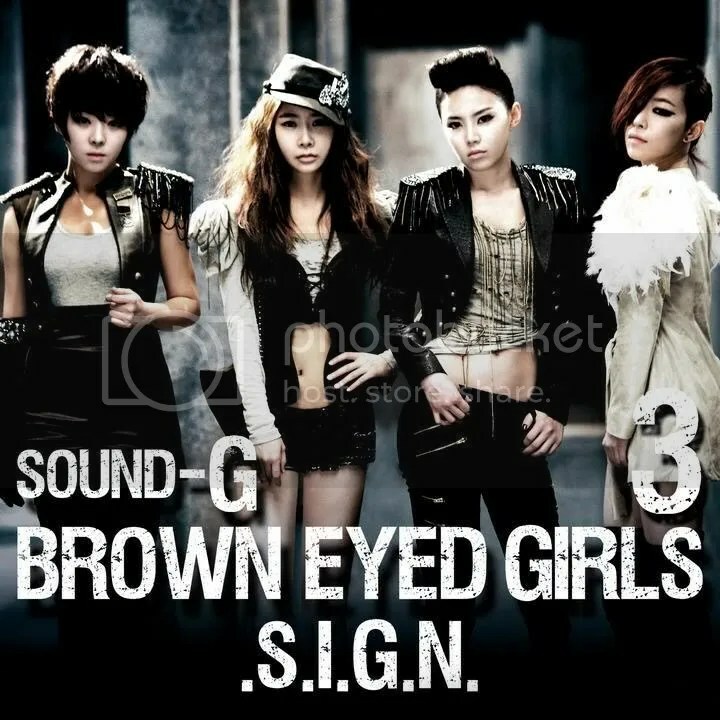 Choeun Nal – this is Brown Eyed Girls version. They does a remake of Lee Seung Hwan’s 1989 famous piece. I heard this song in the radio for the first time. I like it and always request it till I got it in the sharing site. The beat is so lovely. The Christmas beat is still remained. Miryo’s rap is so damn crazy, she changed her voice. Hehe.., she is great. She is one of my favourite female rapper. 2. 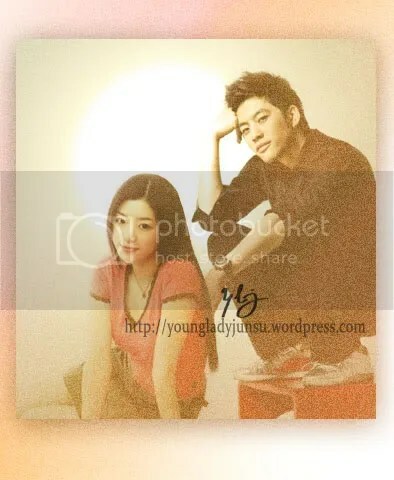 Choeun Nal (beau version) – I also like this version. The violin and the funny voice. They even have no good voice but just can sing at least. It’s damn funny.